Owner – DirectorEffie has been in the Beauty Industry for 24 years. 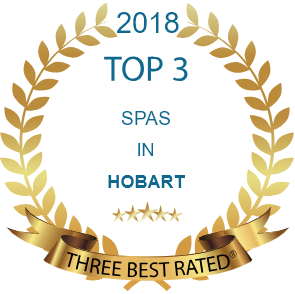 Effie’s achievements and awards include Tasmanian Beauty Therapy Student of the Year in 1993, as well a finalist in the Hobart City Council Customer Service Awards, and more recently, a nomination in the Telstra Women’s Business Awards.Opening Escape Beauty Lounge fulfilled a lifelong dream for Effie, and this is a credit to her dedication, knowledge and experience. In 2011, Effie changed roles in the Business, and is now Escape Beauty Lounge’s Salon Co-ordinator, concentrating on “Front of House” as well as Marketing and Training. 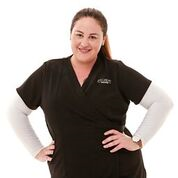 Alyce is an Advanced Skin Specialist who loves all things “skin”, maintaining both inner health care for her clients as well as topical treatments to rejuvenate the skin. Alyce specialises in Microneedling, Peels, LED, Microdermabrasion and Non surgical facelifts. Alyce has an eye for detail and also specialises in Lash Extensions and Lash Lifting. 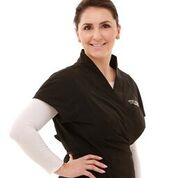 Melpo is a Senior Beauty Therapist who specialises in Gel Nails, Shellac and Advanced Facial Treatments such as Microdermabrasion, Microneedling, Sonophoresis and LED. If you are looking for a therapist who loves a chat and is an absolute expert in nails, then Melpo is the person for you. Her outgoing personality and infectious laugh makes her very popular amongst both her clients and co workers. Alisha is a very talented nail technician who also specialises in nail art. Alisha is softly spoken, gentle and is very passionate about fulfilling her clients needs. Alisha only works on Mondays and Tuesdays. 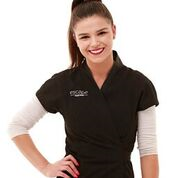 Kelly has extensive experience in the Beauty industry including Salon and Spa manager, and Business Owner. 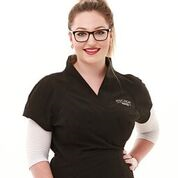 Kelly has a passion for Beauty and embraces all trainings & knowledge on offer. 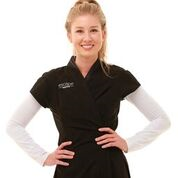 As an Advanced Skin Specialist, and Laser Safety Officer, Kelly excels in IPL, LED, Microneedling and SHR. Rhianna is a very talented Nail Technician and Makeup Artist. Her many talents include: immaculate gel and shellac nails, and nail art creations. Prior to starting at Escape, Rhianna ran her own business and had 4 years industry experience. Rhianna is a Mooie Makeup artist who loves recreating an individual look! 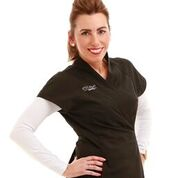 Caitlan is a Senior Beauty Therapist who loves all things beauty. Caitlan is a master of Lash Lifting, has a great eye for makeup, and also specialises in SHR (super hair removal). Her bubbly personality makes her very popular with her clients. 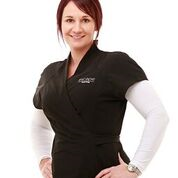 Tracey is a Beauty Therapist with 25 years industry experience. Having recently sold her salon, Tracey has joined our team as 2IC, and will be at reception to greet our clients on Mondays and alternate Saturdays. Tracey is knowledgeable in both Dermalogica and Ultraceuticals products as well as our newest inner health range Bestow. 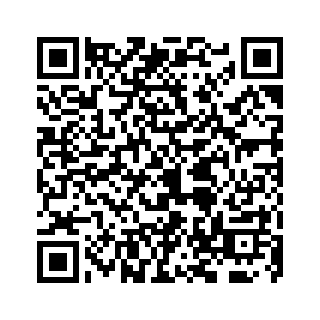 For an appointment with any of our team please call 62 233433 or book online via our website or FREE APP.